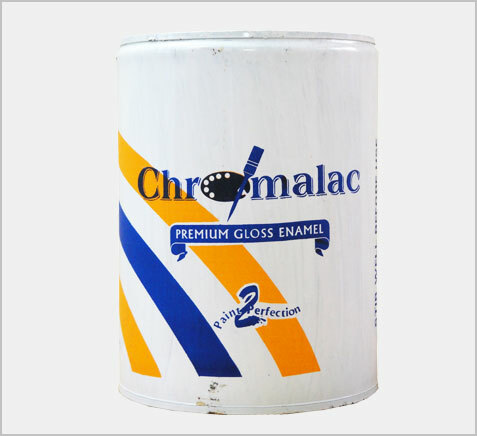 Alkyd based general purpose synthetic enamel.It is durable & resistance to moderate atmosphere. 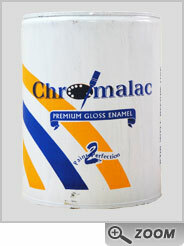 It is dries to give gloss finish.It also has excellent weather resistance. Suitable for interior and exterior surfaces. Apply on metal surface and wood surface. Apply 1st coat suitable primer on base surface then apply this enamel paint 2 coat. Copyright © 2014 paintsprimer.com All rights reserved.